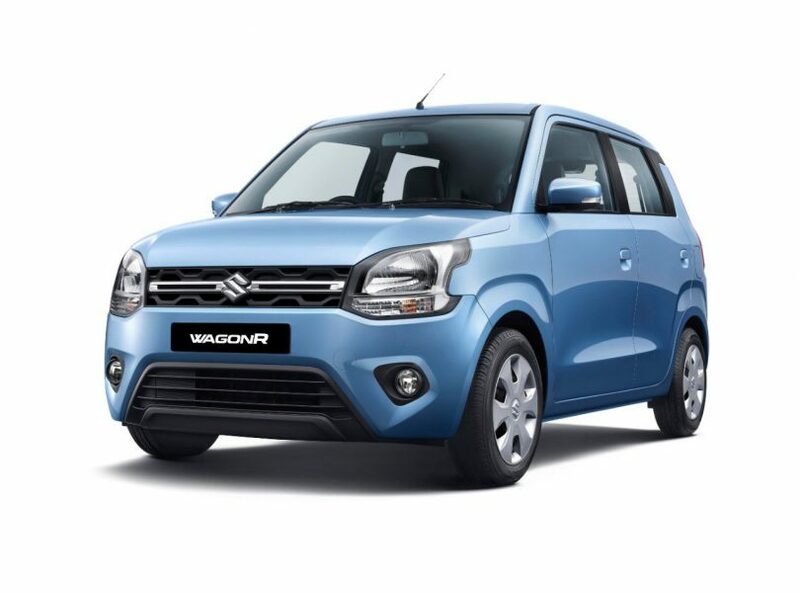 Built on the 5th generation HEARTECT platform, Maruti Suzuki has launched the all-new WagonR in India today. This time, the WagonR comes with 2 engine options. A 1.0L motor and a 1.2L motor, both in petrol configurations and also, both engines get an AMT gearbox. The WagonR was first launched in 1999, and thanks to the tall boy design, it has been a popular mass market car ever since. 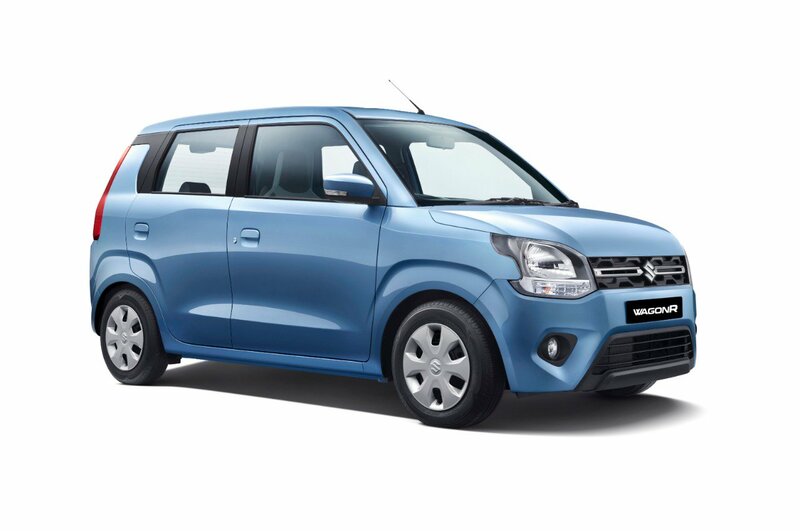 Prices for the all new WagonR start from INR 4.19 lakh ex-showroom. Although a popular car among OLA & UBER cab market, the WagonR also remains a passenger car favourite. The WagonR has been trusted by over millions of owners, and some even buy this car for the second time. The WagonR has maintained a market share of over 20% in the segment. With good space, and practical options such as AMT, CNG, LPG have always provided a good choice to customers. 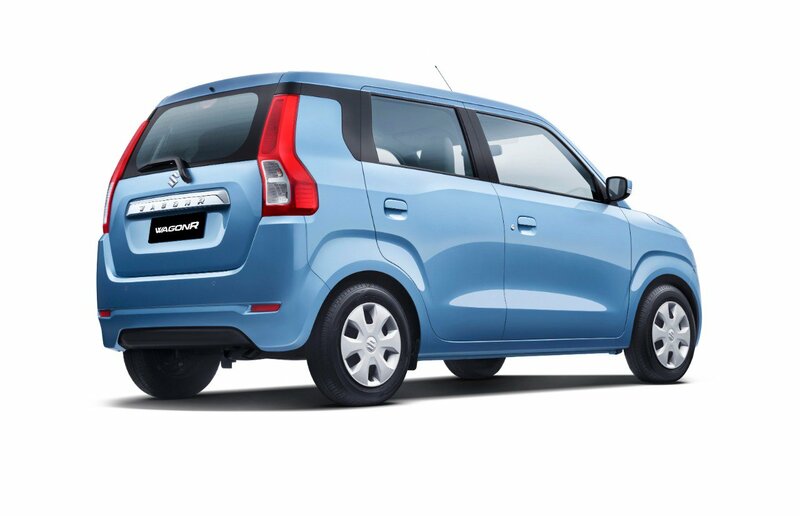 The 1.2L variant of the new WagonR delivers 21.5 kmpl mileage while the 1.0L version delivers 22.5 kmpl mileage. 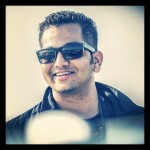 Maruti Suzuki claims that the new WagonR is not just bigger in space and with the engine, but is also safer. The WagonR now has over 40% high tensile steel used for the construction. The car has pendulum type engine mounting and torsion beam suspension. The car is now 140+mm wider in the front tread and 150+mm wider in the rear tread. The wheelbase has increased by 35mm. Passenger cabin length has increased by 30mm. Front and rear shoulder room has improved by 120mm. The 2019 WagonR will be launched in 6 colour options. Dual airbags, ABS with EBD, reverse camera, speed alert system, seat belt with pre-tensioner available for safety, along with ISOFIX.